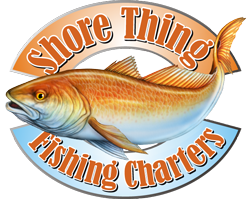 From all of us at Shore Thing Fishing Charters, we would like to wish you and yours a very Happy Thanksgiving! The cool weather has made for some HOT fishing. Monday we had the Peck crew back for their second go round. We ran deep into the LA Marsh for some insane red fishing. 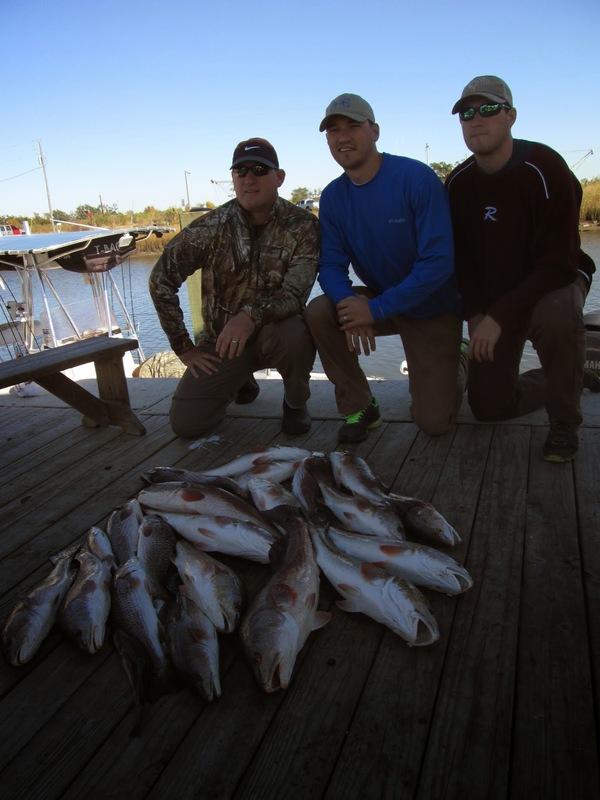 The boys were spot on casters and made good day with a 15 perfect slot fish. Most of the fish came off the sight cast. Even had a Quadruple hook up on a big pack of fish. Did grab a couple trout, but had to pick through plenty of small ones. 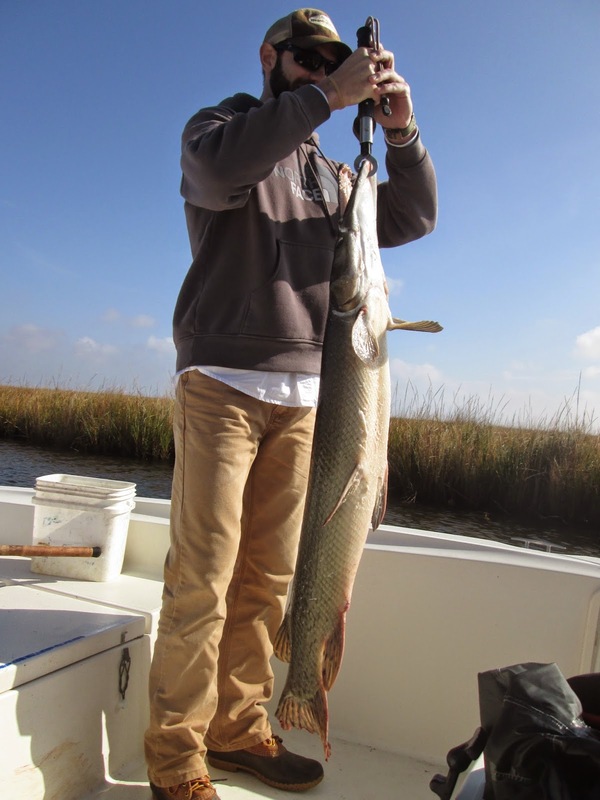 Capt Tom has been doing a number on the trout up in the rivers. 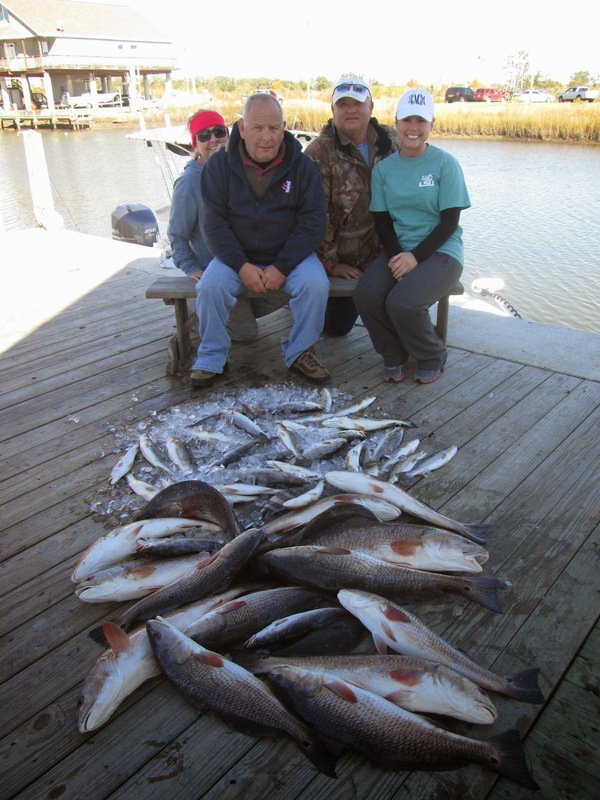 He has been on steady bite of keeper fish, fishing on days that the weather has lousy at best. Today he had half of the Tudor crew and they were after the sparkled ones. They did most of their damage on the Matrix Shads. He said they stayed on the bite most of the day, and just picked through the small ones. I had the other half, and it was the ladies. 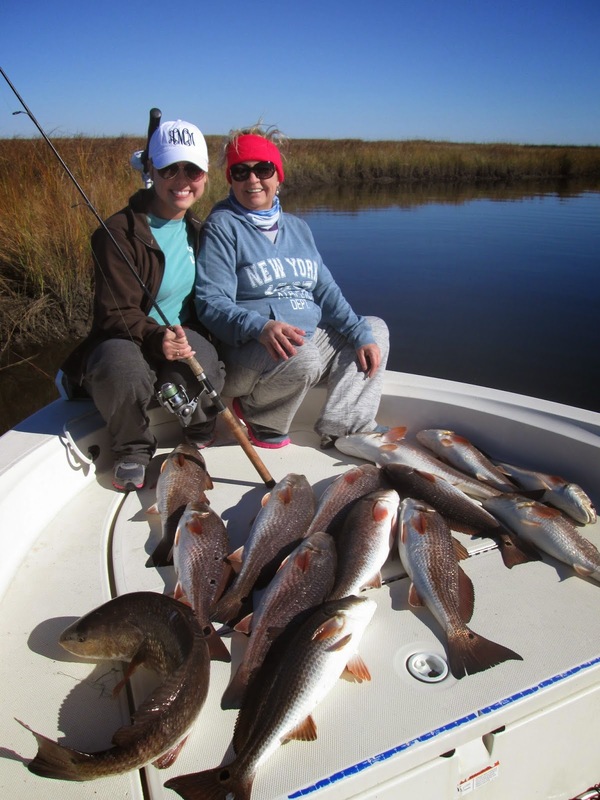 Ashley and Diane were after the reds, so went to the Marsh. The low water kept the reds in plain view. 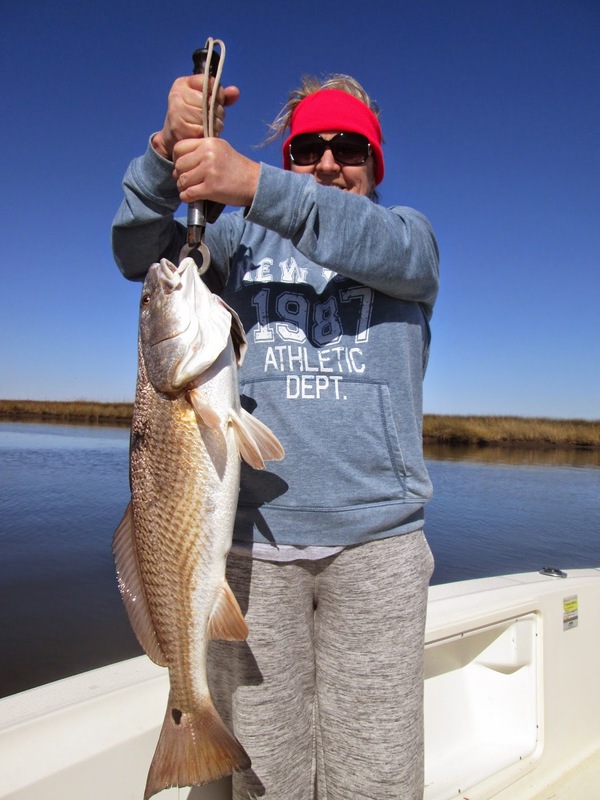 The ladies put on a clinic sight fishing for the reds. 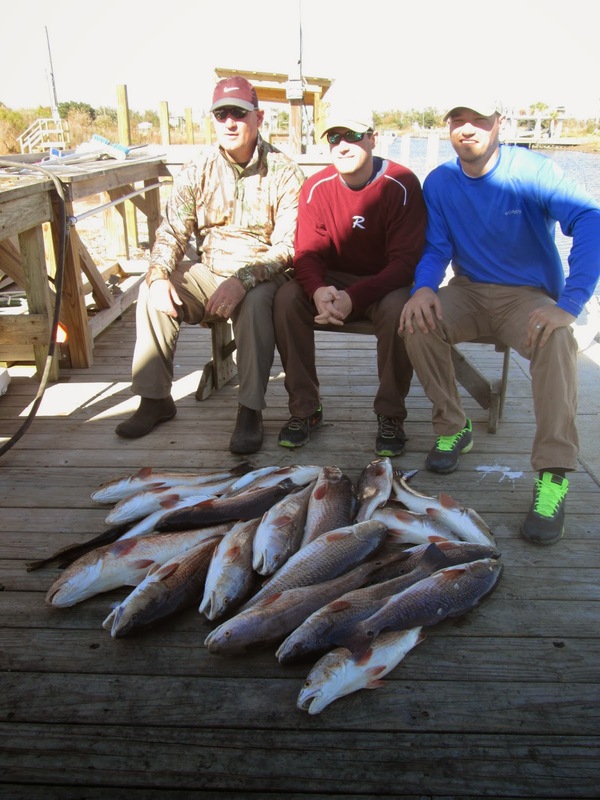 Some of the fish swam right next to the boat, we were just "cane pole" dropping to them. Got 15 nice slot sized fish when Capt Matt called. He was fishing the World Famous Tally Gang, Shore Things oldest customers. That crew needed no help loading the boat. They put an old fashioned skull draggin down on the reds. 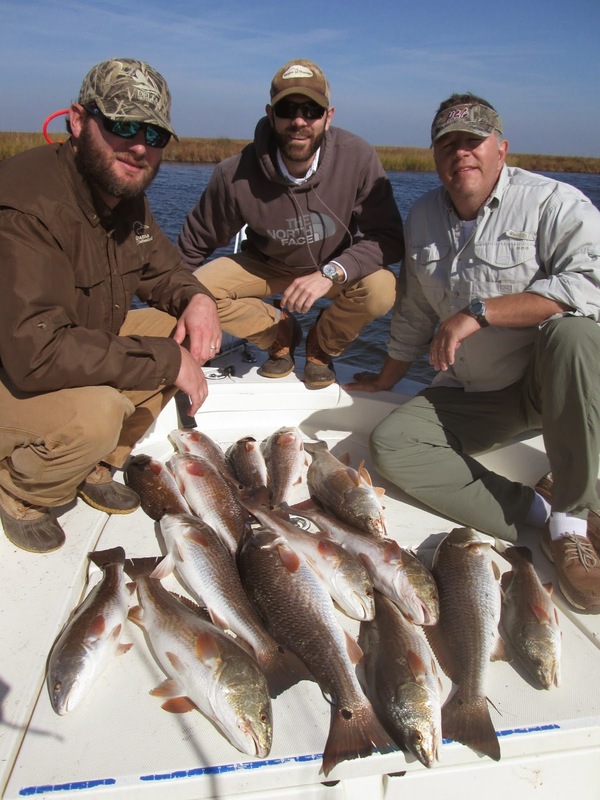 Matt said they ended with 20 keepers and released many more. Just picture perfect weather, and incredible fishing.